Jenna Leigh Bridal Lingerie 1-Day Sale! Ooh-la-la! The Jenna Leigh Lingerie collection is simply divine! Satin and lace in modern shapes and colors, what could be better than that? 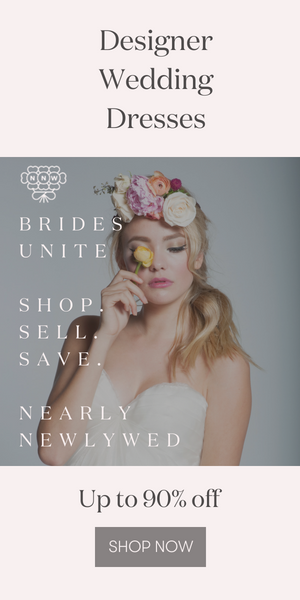 If you’re a bride-to-be in the market for a little extra oomph in your honeymoon wardrobe, today’s your lucky day. Jenna Leigh is having a 24-hour sale at her online store where every item is 25% off. Just visit www.JennaLeighLingerie.com before midnight tonight and get your shop on! And be sure to check back tomorrow for a Phenomenal Photography post that we hope will inspire you to get gorgeous and show off that new lingerie wardrobe, boudoir photo shoot style! WOW–seriously gorgeous. Must think about expanding my lingerie budget.